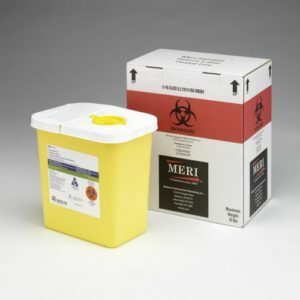 MERI has been providing cost effective and dependable medical, infectious, universal and hazardous waste solutions since 1985. 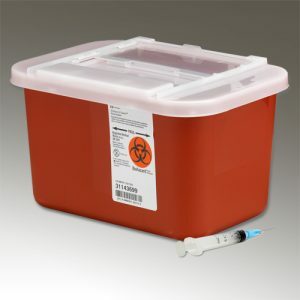 MERI is a fully licensed and insured medical waste transport, treatment and disposal company servicing Wisconsin, Iowa, Illinois and Minnesota. 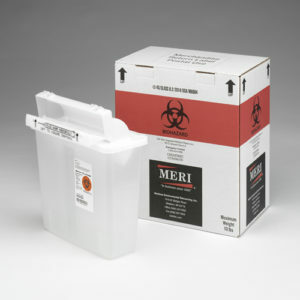 MERI helps protect both employees and the environment by ensuring that research and manufacturing providers are in compliance with federal, state and local regulations regarding the safe removal of medical, infectious, universal and hazardous waste – without hidden fees or monthly minimums – saving customers 20-50% or more! Sustainable electronic manifest system for easy record keeping and proof of destruction. 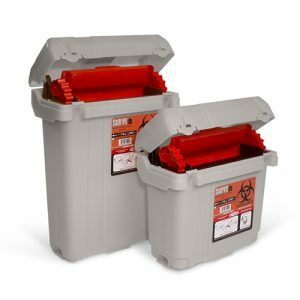 Infectious and Hazardous waste training. 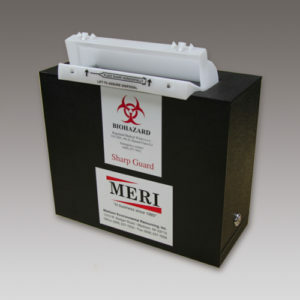 Schedule MERI regularly, or just call when you need us. 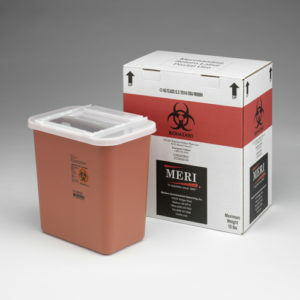 MERI offers a variety of waste container types and sizes to meet your specific care facility requirements. 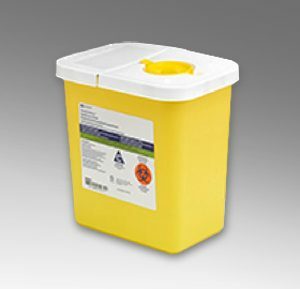 Hazardous materials (lead vests, acids, sanitizer, and more). 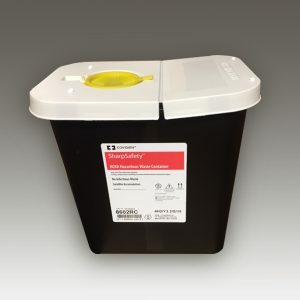 Universal waste (fluorescent bulbs, mercury containing devices, batteries, and more). Multiple contracts and additional fees can quickly inflate your facility’s RMW disposal costs. 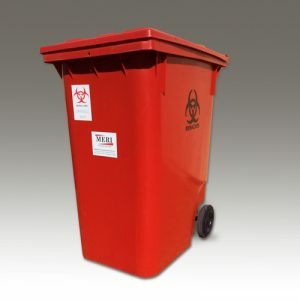 MERI will provide a FREE REVIEW of your waste collection and disposal practices to verify compliance. So, to ensure that your facility is compliant and save money, call MERI at 608.257.7652 to schedule your FREE waste review.